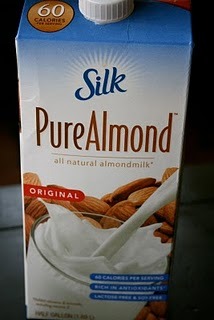 Buy any Blue Diamond Almond Milk 32 oz Shelf Stable or 64oz Refrigerated and get a coupon for a FREE 1/2 gallon of Silk Almond Milk. This is not an advertised deal but does appear to be working in many Kroger ad regions. Already Confirmed in Kroger, and Kroger affiliate stores, Harris Teeter, Winn Dixie and Bi-Lo.